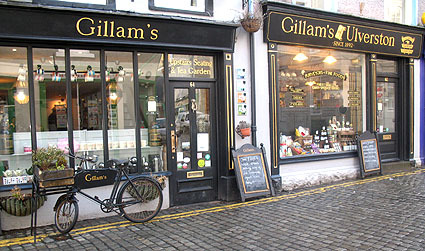 Ulverston is a vibrant market town on the south west fringe of the Lake District in Cumbria. 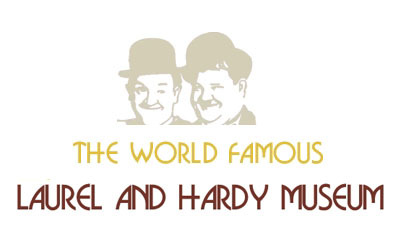 Located just a few miles inland from the northern shores of Morecambe Bay and 8 miles south west of the south end of Lake Windermere, in recent times Ulverston has become a tourist hot spot. The area around Ulverston has been inhabited since the Bronze age and Ulverston itself is was recorded in the Domesday book in 1066 as Ulvrestun which is an old Norse name. 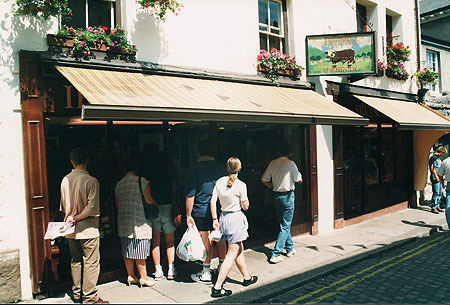 The town was granted its market charter in 1280 by Edward 1 and the tradition of a Thursday market survives to this day, now supplemented by a Saturday street market. 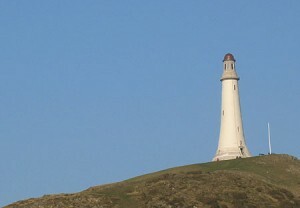 The Sir John Barrow Monument, known in the town as hoad monument after the hill on which it rests, is the most visible landmark in Ulverston and worthy of the steep walk up the hill to see it. The views from the top extend right across Morecambe Bay to as far as Blackpool Tower on a clear day. It was built in 1850 as a memorial to Sir John Barrow who was Second Secretary to the Admiralty and a great promoter of Arctic voyages of discovery and it is 100 ft high. The monument is based on the Eddystone Lighthouse. There is a slightly scary spiral staircase leading up to the lantern chamber. Following a major grant from the lottery heritage fund the monument has been fully restored and if you are lucky it may be an “open” day when you visit. Apparently 8,000 townsfolk turned out for the opening ceremony.